Day after day, using your PC accumulates useless files that take up hard drive space and make it slower. 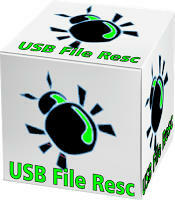 What is USB File Resc? UiTM USB Shield is a simple but very useful program that allows you to unhides hidden folders and files and clean shortcut virus. Cookie Control is an application which enables you to see hidden cookies on your computer .